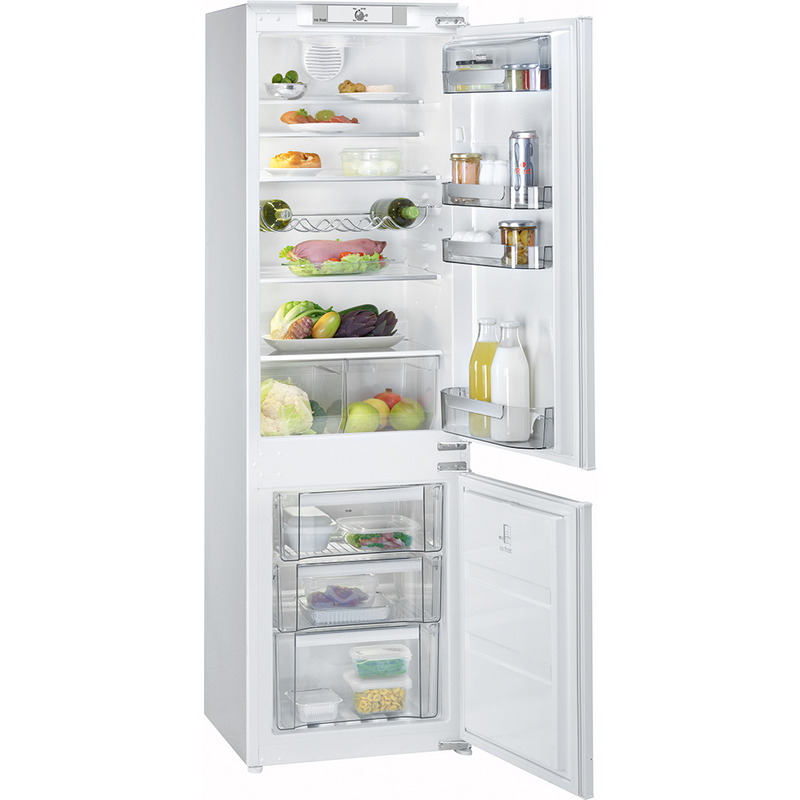 Franke freestanding and built-in refrigerators are characterized by typically clean lines and professional features. Our Climate Class control ensures perfect temperature level performance, however hot or cold it is outside. A large space just for fresh food like fruit and vegetables helps preserve flavor, color and organic properties longer. With our frost-free system, you won’t need to de-frost the freezer compartment. Food stays fresher and retains its original colour longer. 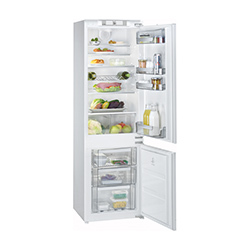 Energy class A+ and A++ climate ratings for our fridges help keep your fuel usage – and costs – down. Spacious, elegant and durable. Easy to clean for safe food storage. Superbly crafted with refined details inside and out, a Franke fridge lets you create a sophisticated match to your choice of hob, oven and sink.